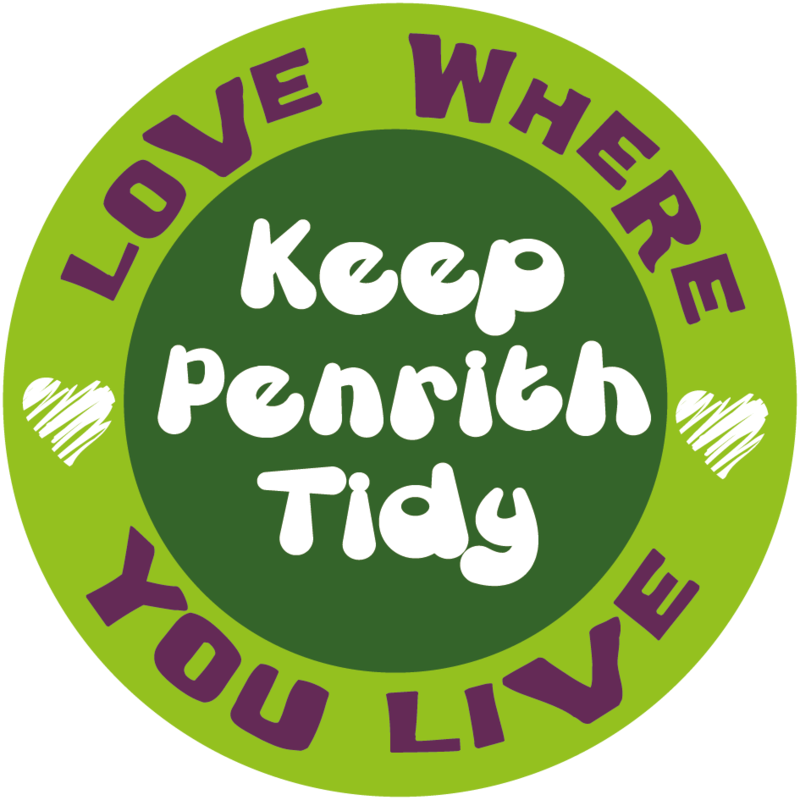 PACT has begun a campaign to reduce single-use plastic in and around Penrith, thanks to funding from Cumbria Council's Waste Prevention Fund. 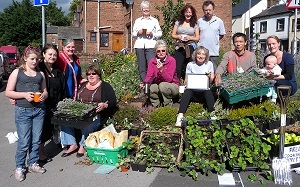 Community gardening Tuesdays 10-11am at the Salvation Army in Hunter Lane. Why not ask for some asparagus kale seeds or damson tree suckers. 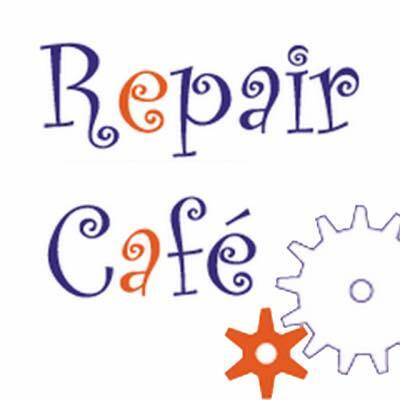 Repair Cafés are running in Eden District in Penrith and Alston - and occasionally in Kirkby Stephen. If you've got a broken toaster, a jumper with a hole in or a bike that needs fixing, please bring it along and hopefully get it fixed for free. If you are handy with a screwdriver, a spanner, a sewing machine, or anything else and want to share your skills then get in touch with us. Read Chris' account of the first Penrith cafe and watch some films. PACT and Freegle are keen to encourage people to grow-your-own communally, in your own back garden or on your window sill. 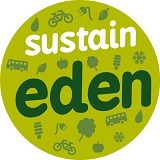 PACT was a partner in the Sustain Eden scheme run by Cumbria Action for Sustainability (CAfS) that is funded by the Big Lottery Fund. 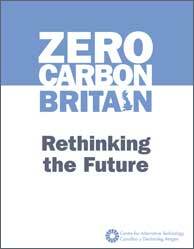 Their Communities Living Sustainably fund supports communities in England to live and work in a more sustainable way. The SustainEden project ran from February 2013 for three years. 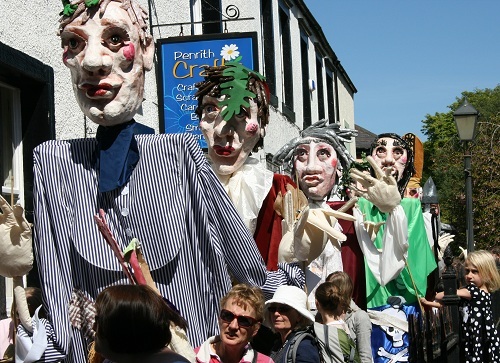 PACT aims to increase our ability in Penrith & the Eden Valley to cope with the challenges of peak oil, climate change and economic sustainability. 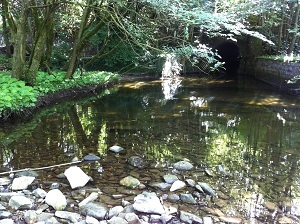 PACT is an environmental group started in Cumbria in 2008, and is part of the growing transition town network in the UK and around the world. PACT is made up of a group of like-minded and enthusiastic volunteers, committed to making a real difference in the local community. We have started gardening again (when weather permits) in the raised beds and peace garden at the Salvation Army in Hunter Lane on Tuesdays from 10am. We'll be gardening there and around town in our other planters for an hour and then meet back at the SA for group coffee at 11am. 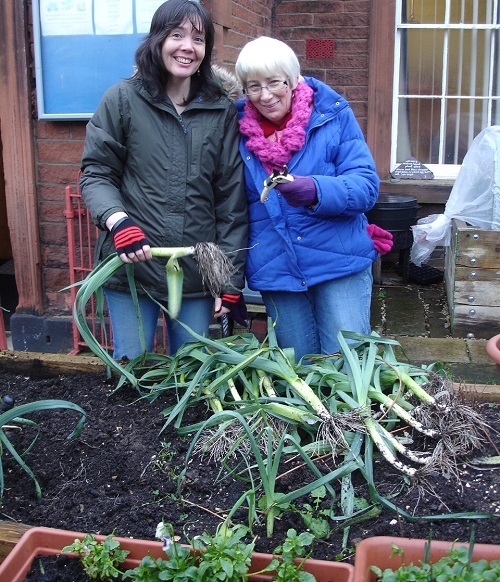 Photo report for Raised Beds for Food bank at Salvation Army in Penrith. Penrith wins trophies and accolades at Cumbria in Bloom 2012 due to our Greening and Garden of Eden projects. 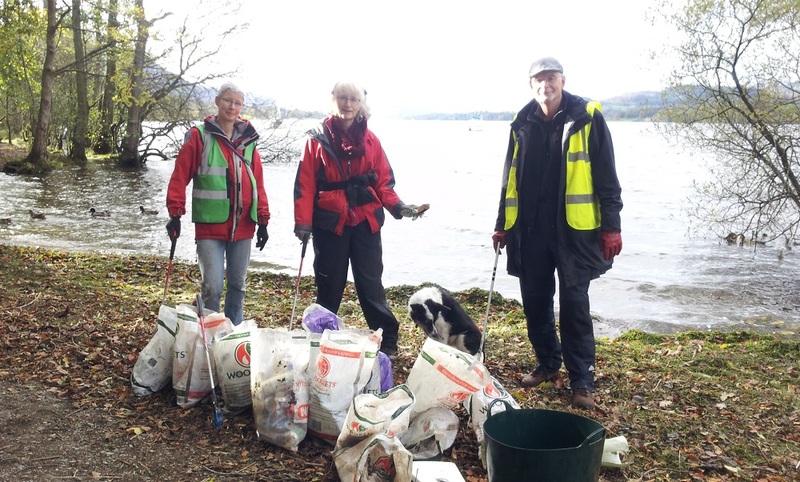 Pride in Penrith - see the Big Spring Clean film.